Sustainable/Energy Efficient Designs | Allied Engineering, Inc. These projects involve sustainable and energy efficient building engineering design features. Allied Engineering completed this $6M, fast-track, Design/Build project with PC Construction and Port City Architecture for a new 23,000 s.f. fire station in Saco, Maine. 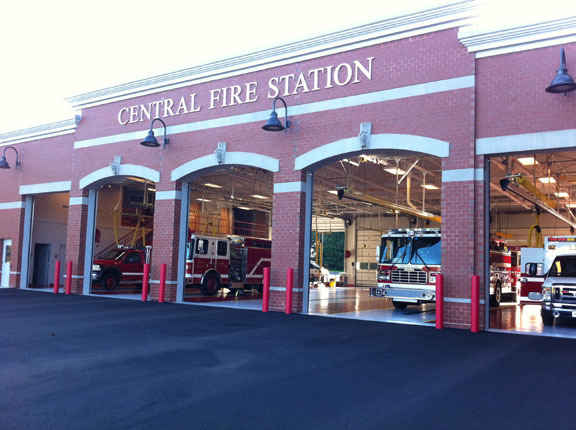 The new fire station is a two-story structure with apparatus bay, administration areas, and living quarters. 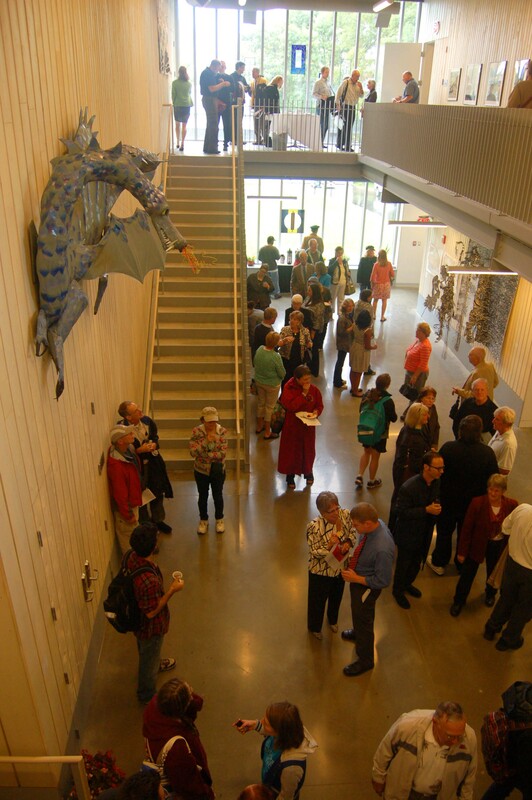 It is LEED Silver Certified building with an advanced hybrid geothermal heating system. The geothermal heating system features ten 500-foot wells that deliver well water to heat pumps for building heating and cooling. The building also has a backup system made up of two natural gas condensing boilers and a rooftop solar hot water system. As a result of the work designed by Allied Engineering, a significant grant was presented by Efficiency Maine Advanced Buildings program. The program offers strategies and incentives to help Maine owner-builders, developers, architects and engineers to design high performance buildings. Friends School of Portland is an independent pre-school through 8th grade school. A new 15,000 s.f. facility was developed in Cumberland. Allied Engineering was proud to be the Mechanical and Plumbing Engineers of record for this ground breaking project. 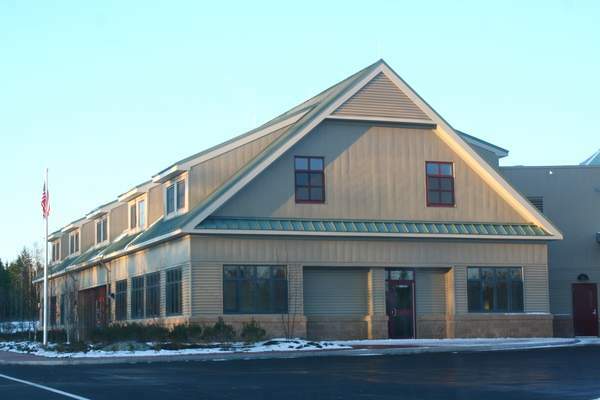 The Friends School in Cumberland opened Fall of 2015, is the first school in Maine, the first commercial project in Maine, and the third school in the nation to achieve Passive House Certification. (The highest international energy efficiency rating). 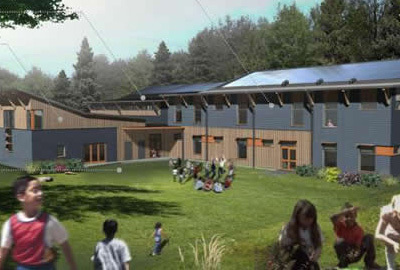 The school achieved Passive House Certification and net-zero energy use thanks in part to a Power Purchase Agreement with Ocean View at Falmouth. The funds allowed for the purchase and installation of the 144-panel solar array on the roof. The panels will eliminate the need to rely on traditional heating fuels such as oil, gas, coal or wood. 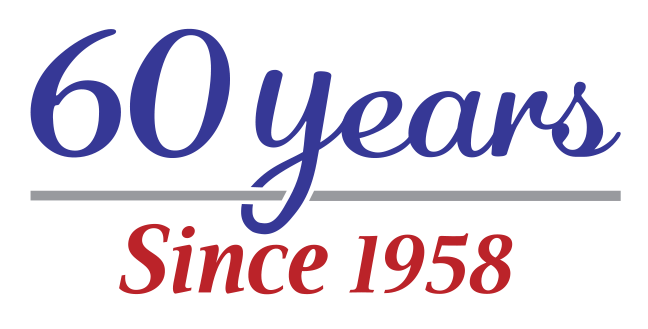 The AGC is anticipated to reduce just over 10 million vehicle miles per year with the Island Explorer buses. Local bus routes stop at the Park & Ride on-site to connect building visitors and staff to the surrounding area. Water used to wash buses is being collected, filtered and reused – reducing water demand by 88%. Preferred parking for fuel-efficient vehicles is being provided for employees and visitors. Roof materials with high SRI (Solar Reflectance Index) value have been installed on the roof. No irrigation will be used on-site and temporary irrigation will only be provided for one year. Energy efficiency measures include an improved thermal envelope, high efficiency glazing, reduced interior lighting power density and high efficiency HVAC systems. Solar collectors are being used on the project to pre-heat domestic water for the domestic hot water system. 70% of construction waste was diverted from the landfill. Materials with recycled content and local materials were used in the project whenever possible. Indoor Air Quality measures were implemented during construction. Low-emitting adhesives, sealants, paints, carpet and composite wood materials were used in the project. 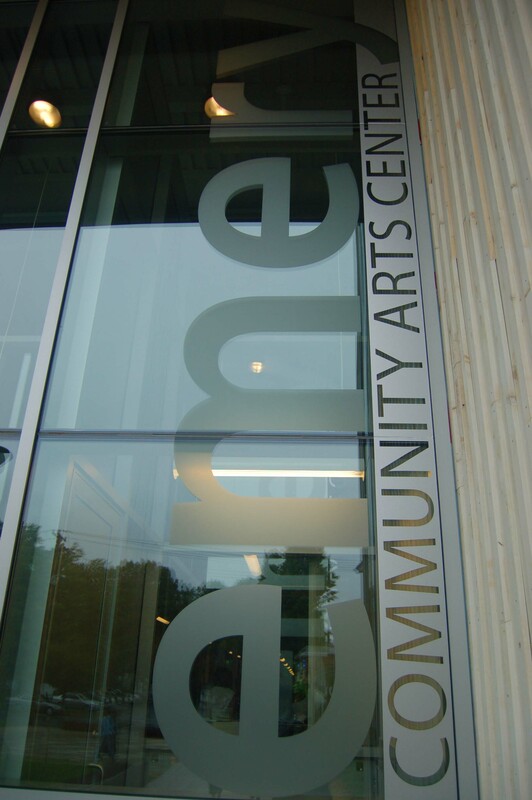 AEI worked with DesignLab Architects to develop construction documents for the Structural, Mechanical, Plumbing, Fire Protection, and Electrical design for a new Community Arts Center at the University of Maine at Farmington. The facility houses two exhibit galleries and a central performance space. It incorporates systems which optimize energy performance and represent sustainable design principles. The structure is an addition to the existing Alumni building, maintaining the “doorway to campus” façade. This project included a geothermal system.